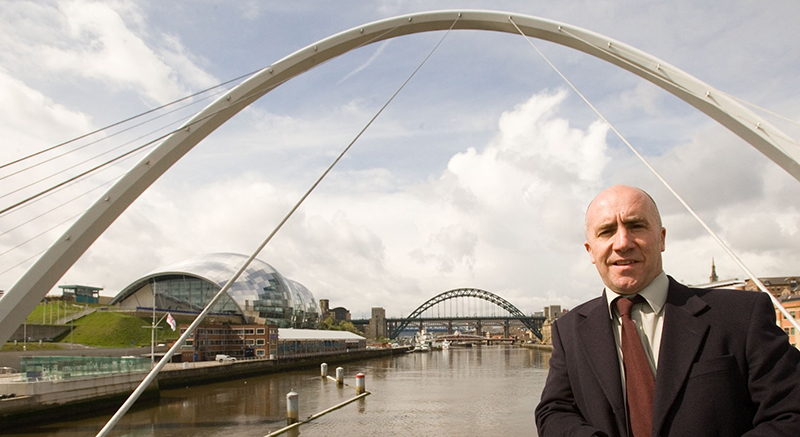 Journalist Nigel Green has spent more than 20 years reporting in the North East. Nigel Green has been a journalist since 1985 and has spent most of his career covering the North East of England. He trained on The Sheffield Star, where he won the title of Trainee of the Year in the Yorkshire Press Awards. In 1988, he returned to the North East, where he spent five years as Crime Reporter at The Sunderland Echo. During that time, he won a number of awards for his work on a series of high-profile murders, as well as other investigations. Nigel also worked as the North East reporter for The Sun newspaper, before being employed as Deputy Editor at The Shields Gazette. He then moved into television, spending nearly 10 years as a journalist at ITV Tyne Tees. During that time, he produced a series of half-hour documentaries called Crimefighters. In 2005, Nigel set up as a freelance and has since worked for a wide variety of national and regional newspapers, as well as magazines. Nigel still specializes in crime and investigative reporting and regularly takes on stories that other journalists do not wish to tackle. He also has good industrial contacts and regularly writes features on the region’s shipbuilding and offshore sectors. Although he is based on Tyneside, Nigel also enjoys undertaking foreign assignments and has traveled to more than 40 countries. In 2006, he flew to Azerbaijan and Kazakhstan to report on British oil workers and the impact of the industry on the local populations. His reports were carried in a number of newspapers, as well as the BBC’s From Our Own Correspondent programme. 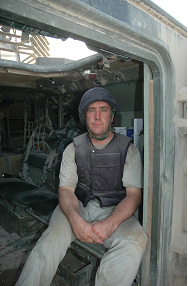 Nigel has also traveled extensively with the British armed forces. 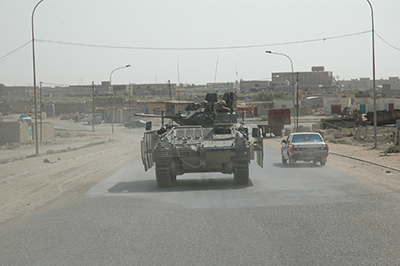 In recent years, he has reported from Iraq and Afghanistan, with his stories appearing in many national and regional newspapers. Nigel is also able to turn his hand to general news stories and more light-hearted features.